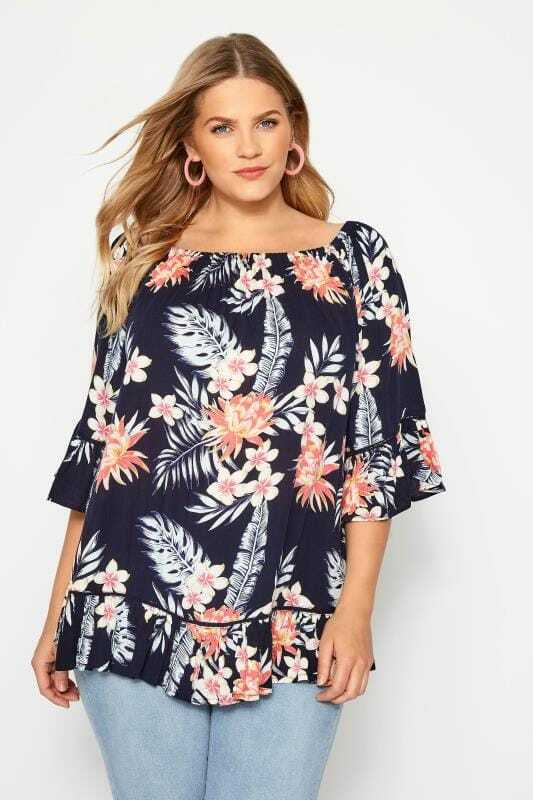 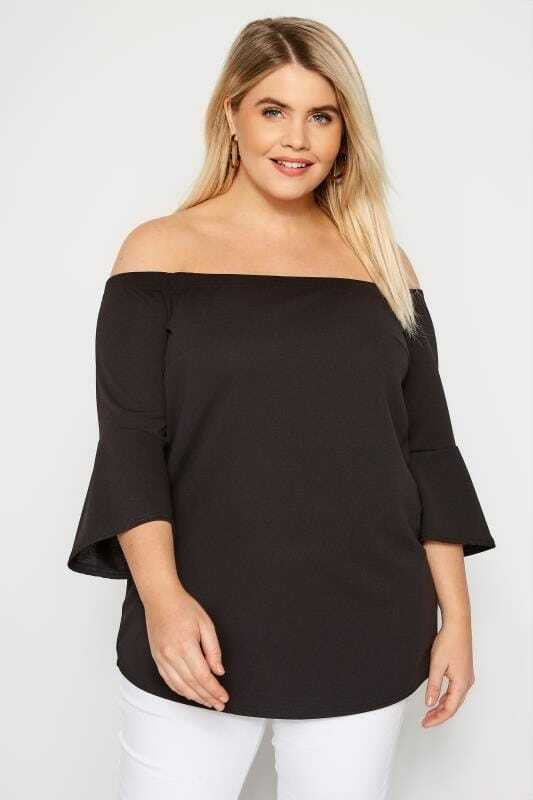 Show off your shoulders with our range of plus size Bardot and cold shoulder tops. 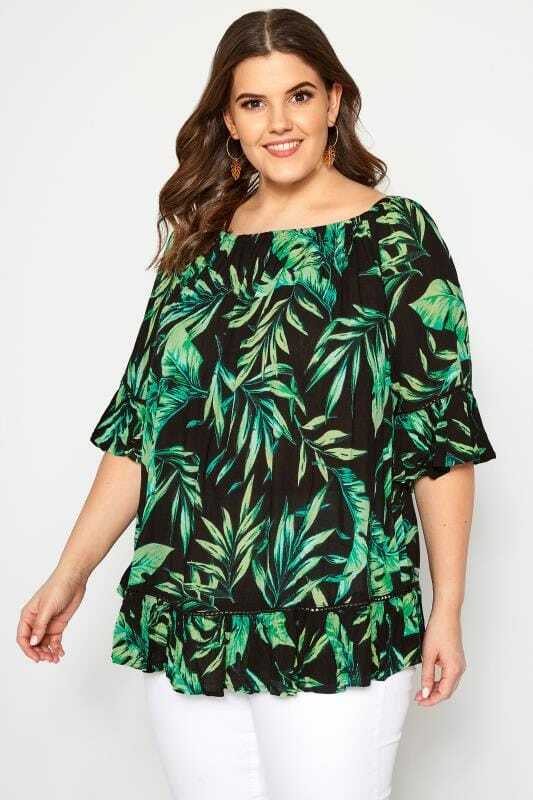 From casual jersey staples to sophisticated woven designs, our collection has options to suit every occasion in sizes 16 to 36. 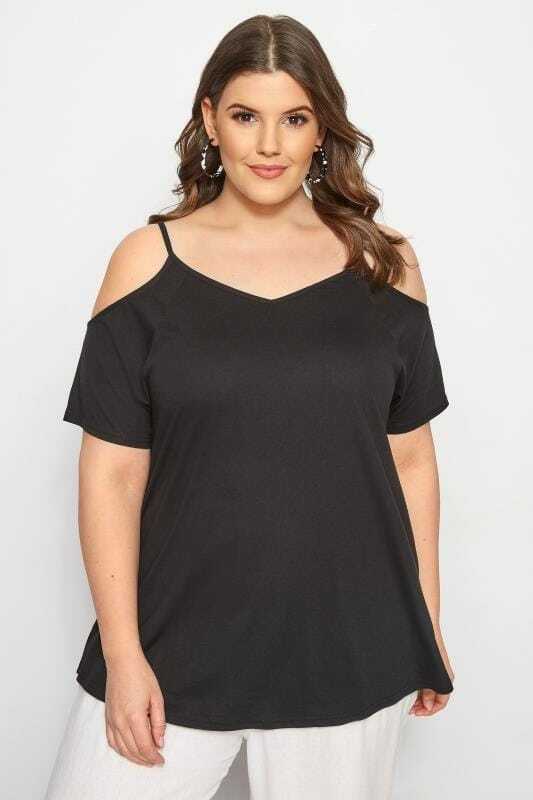 Make a subtle statement with cold shoulder cut-outs, or channel French girl vibes with off-the-shoulder tees.